We offer a diverse catalog of online and site-specific courses that compliment our existing material. With a wide ranging group of course authors, instructional designers, multimedia professionals and software developers, we can offer a full range of custom training options that will save time and money. 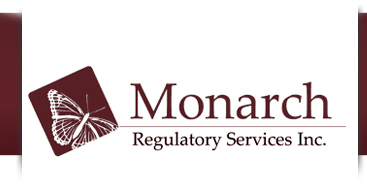 By working with Monarch Regulatory Services, you have the opportunity for a company specific customized e-Learning education site that reinforces your company's image built on a proven technology platform. We provide the ability to build your own custom training portal. Training consistency. 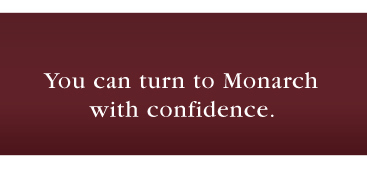 Online training ensures that trainees completing each course receive the same level of training. This is through the centralized nature of web-delivered training. Ease of monitoring and tracking training. Course progress and performance data is automatically stored by the online training software. You can use the software tools provided to easily monitor the training and track the results. Increasing Flexibility. The web provides efficient delivery of training courses because of its accessibility from anywhere, at anytime, and for its ability to distribute standardized, updateable courses to many trainees. Due Diligence. Companies are required to perform general and job-specific training for their employees. Your course can be customized to help satisfy these requirements by including company specific (even site-specific) references. Please call us (905-628-6631) to discuss your exact training needs. We would be happy to have the opportunity to provide your organization with a training solution that is specific to your needs.